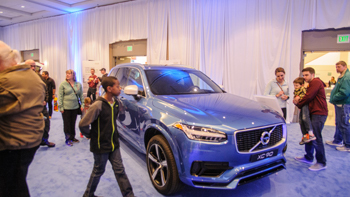 Electric vehicles, with zero emission, are the greenest vehicles in the market and the Twin Cities Auto Show is featuring this technology in the Electric Room. 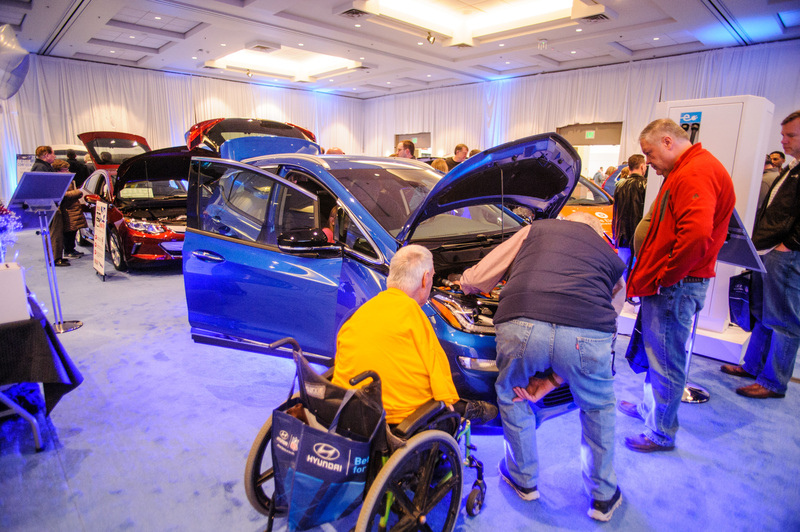 The Electric Room is your destination for the latest in electric and hybrid vehicles. Go Farther. Way Farther. Get where you want to go and then keep going! 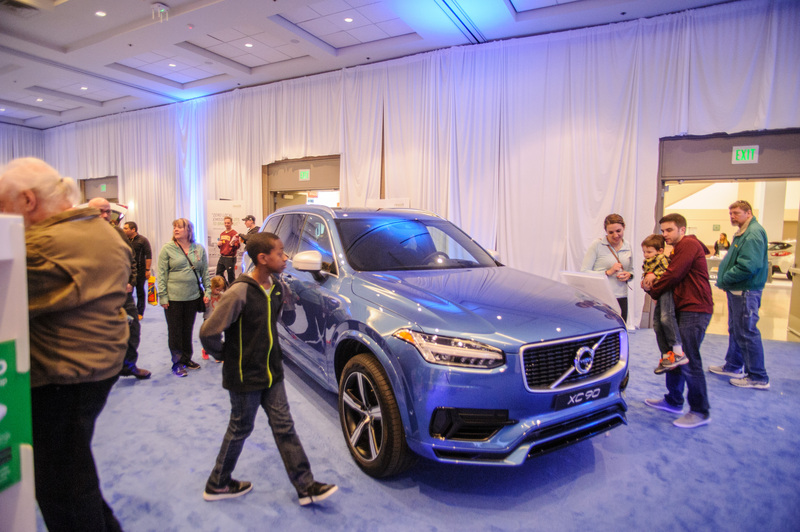 Electric vehicles fit seamlessly into your lifestyle, come in a variety of shapes and sizes and their list of benefits continue to grow. 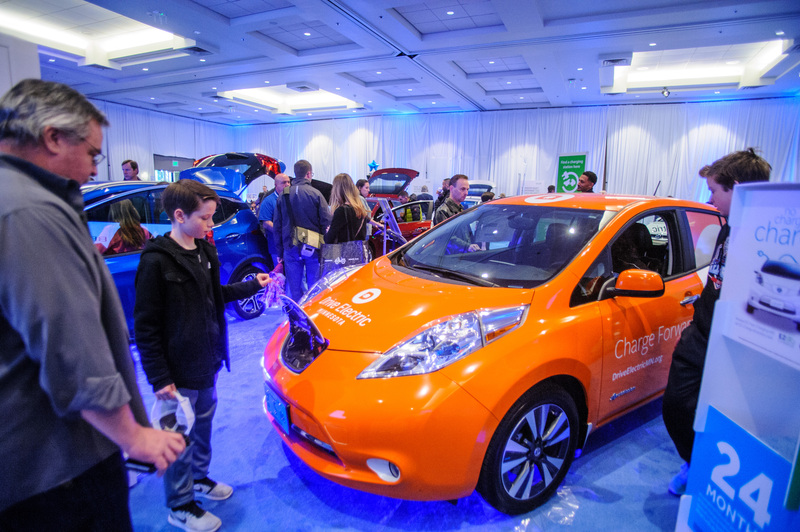 Learn more about the growing list of cars powered by electricity! The Twin Cities Auto Show is also pleased to announce that Great River Energy, is back for the forth year as the title sponsor for the 2019 Electric Room. The electricity that powers your electric vehicle can come from many sources. 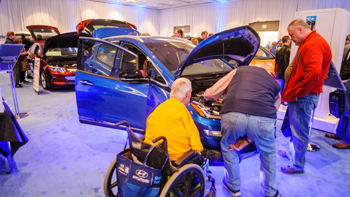 Consumers are still learning about their options to power electric vehicles and Great River Energy will be onsite to help educate and answer questions. 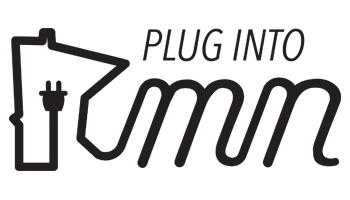 Featured in the room will be Plug Into MN – a campaign launched in the Fall of 2017 to drive awareness around the places, experiences and adventures that are possible for electric vehicle owners thanks to the expansion of charging stations around the state. From the Twin Cities to Tettegouche State Park and all the places in between, it’s possible to go farther than ever before in an electric vehicle (EV). With charging stations now located along the I-35 corridor and Highway 61, you can plug in and head out for new experiences and adventures along the way. 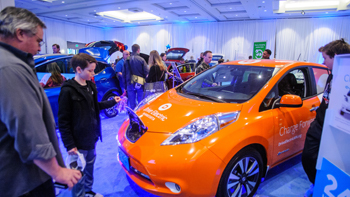 MN Plug-in Vehicle Owners will also be in the Electric Room to share their experiences in driving, owning and charging electric vehicles in Minnesota. They can also provide more information about public charging station availability throughout the Midwest. How to power your electric vehicle with 100% renewable energy through the groundbreaking Revolt program made possible through Great River Energy and their 28 member-owning electric cooperatives. Free parking, charging, and entrance for electric vehicle drivers (first come, first served). The Electric Room is sponsored by Great River Energy and the main project partners for The Plug Into MN Electric Room are MADA, Great River Energy, Midwest Evolve, Drive Electric Minnesota, PlugInConnect, MN PEV Owners' Circle and Fresh Energy.